Right now, spring into savings with these great offers! Invest in a new air conditioning system from Canady’s and get an instant cash rebate of up to $2,500 and receive a free Aprilaire cleaning system! Call Canady’s today! For just $69.00, a Canady’s NATE Certified Technician will test the operation of your system and perform a complete system diagnostic. The technician will give you a “Summary of Finding” so that you can take action on any immediate issues and budget for problems that may come up in the future! Hot summer weather is coming soon, so schedule your appointment today! 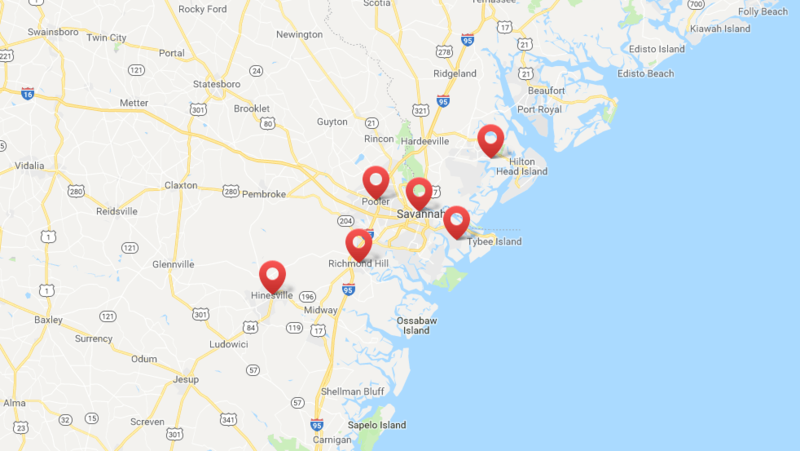 Canady’s Precision Air provides high quality HVAC services to both residential and commercial properties from Savannah to Tybee Island to Midway and everywhere in between. Meet our team of Experts! Do you have a question concerning your HVAC system? Don’t worry, we’ve got the answer. Ask our team of Experts! Work for the Experts! Canady’s is looking for people with high integrity and great attitudes. Copyright © 2019 Canady's Air Conditioning & Heating. All Rights Reserved. Website by RobMark - Web • Advertising • PR.